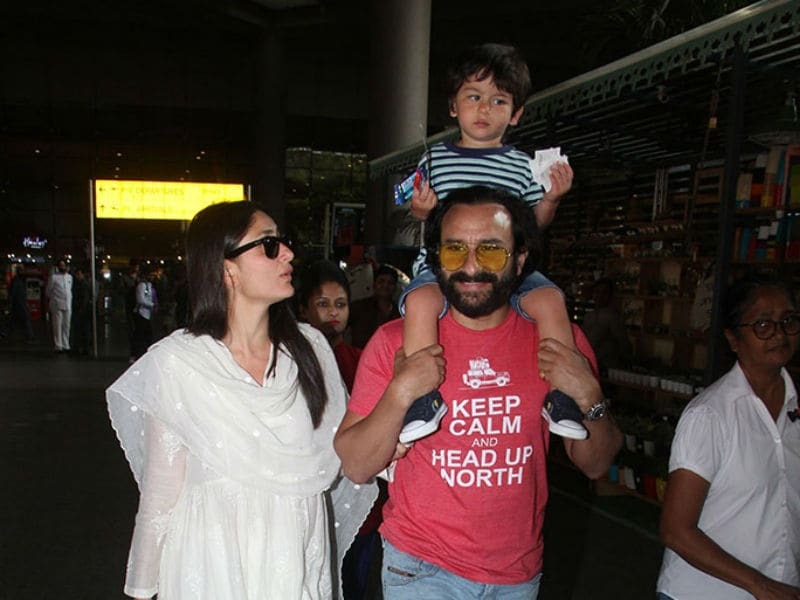 Twinkle Khanna tweeted: "Saw Baahubali and I've been calling my daughter Katappa much to her dad's annoyance"
Stars such as Kareena Kapoor, Saif Ali Khan and their son Taimur Ali Khan were spotted at the airport on Tuesday night. Other stars like Akshay Kumar, Twinkle Khanna, Nushrat Bharucha and Bobby Deol were also spotted at the Mumbai airport. 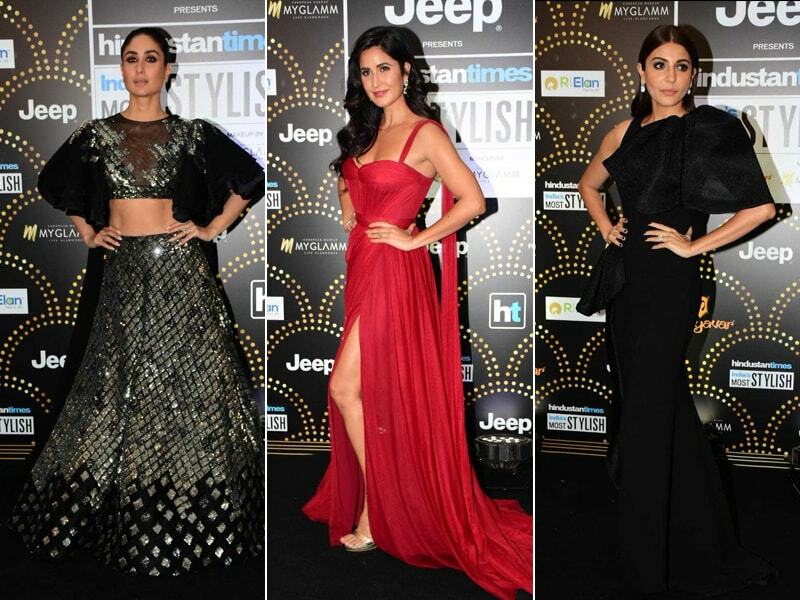 All eyes were on Bollywood stars Kareena Kapoor, Katrina Kaif and Anushka Sharma as they arrived at HT India's Most Stylish Awards on Friday night in Mumbai. 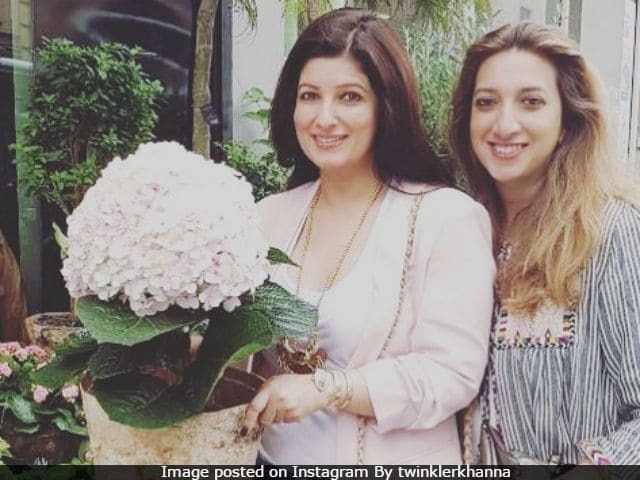 A special screening of Kesari was organised in Mumbai on Thursday evening, which was attended by Kaiara Advani, Twinkle Khanna among others. Priyanka Chopra stepped out in style to visit the recently-opened restaurant Soho House in Mumbai's Juhu.